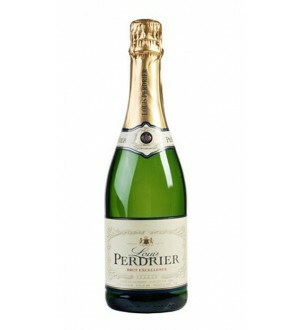 Grant Burge Petite Bubbles is a new delicately crafted sparkling wine delivering beautifully fine and eloquent bubbles. 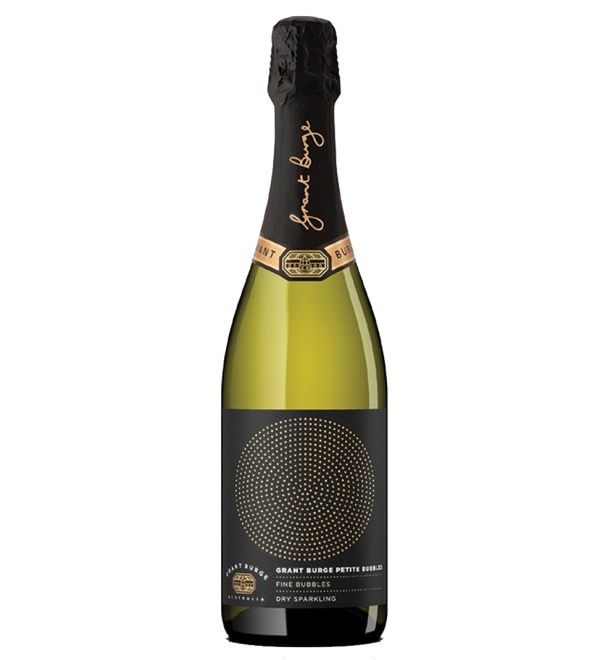 The result is a simple and soft sparkling wine , while the long train of tiny, rising bubbles elicit the subtle flavour and aroma. 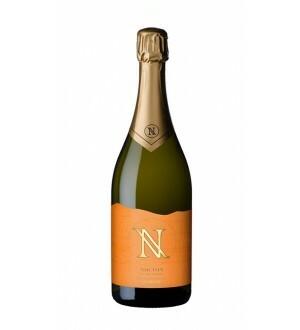 A refreshing drink with a hint of bouquet from the classic blend of Pinot Noir and Chardonnay.